Well that was fun! 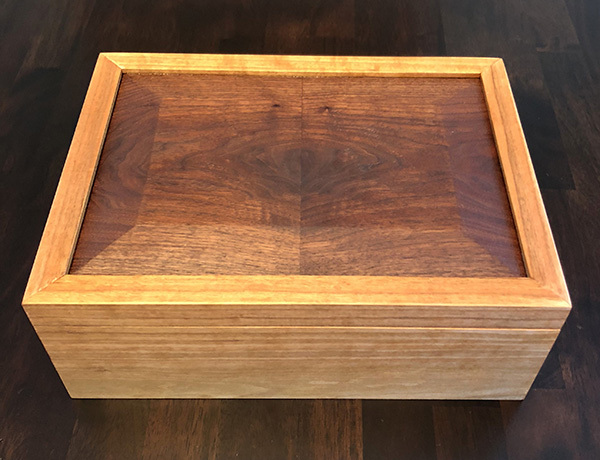 I woke up today and decided to make a box for my carving knives and accessories. My old one is too small now. 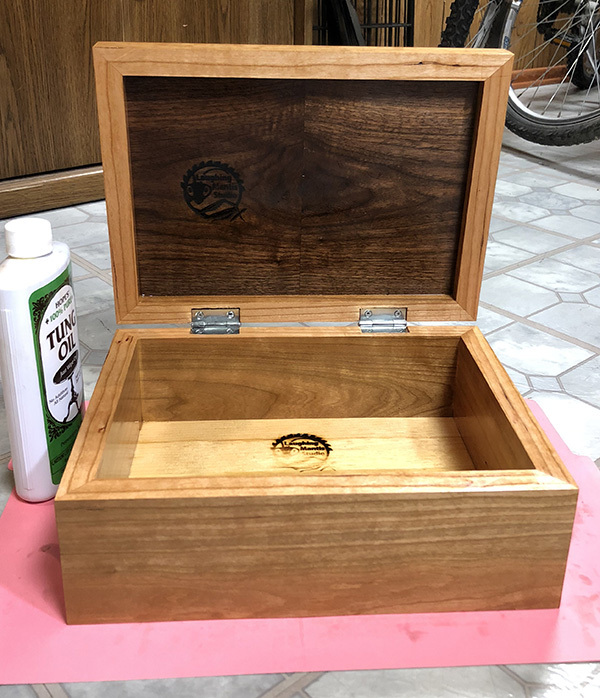 It’s a pretty simple box, with lots of flaws – but I’m super happy with it for my own use. 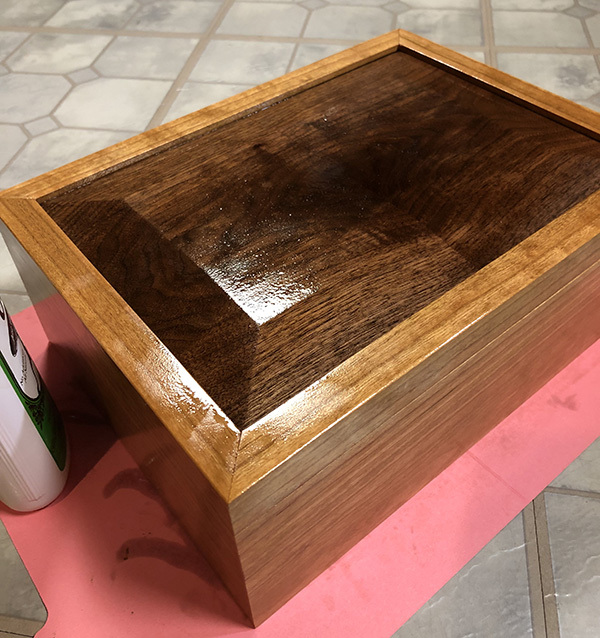 I made the top by resawing a piece of scrap walnut to create a bookmatched panel (with a lot of handplaning). 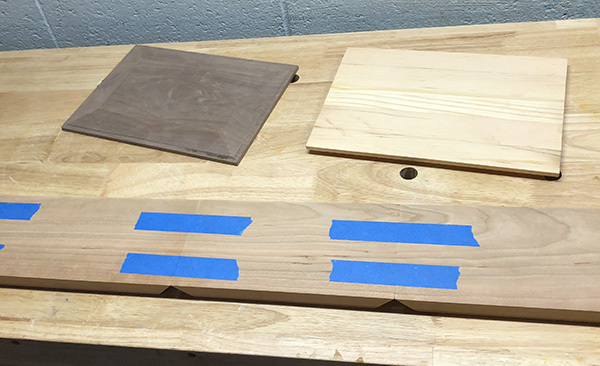 I cut the big chamfers (or whatever you wanna call them) on the table saw. 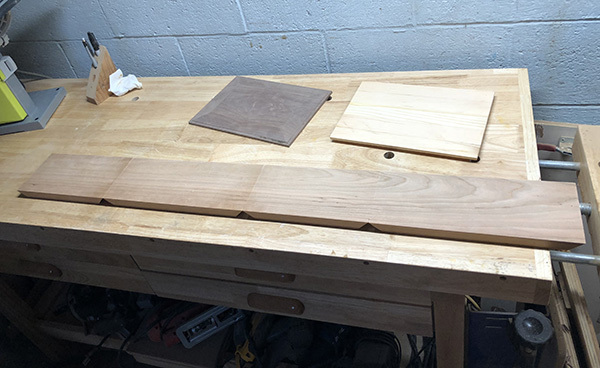 The lid panel and bottom are inserted into grooves on the sides, which are made of cherry leftover from @tam_a_ryn’s kitchen island cart. The bottom is just some scrap pine I needed to get rid of. Finished with tung oil. I was gonna add splines. But I wanted this to be a quick project and was just ready to be done. I think it’ll hold up fine with my usage.